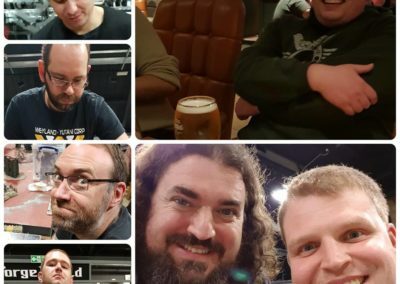 We chat through that, a few of the up and comings and new releases. 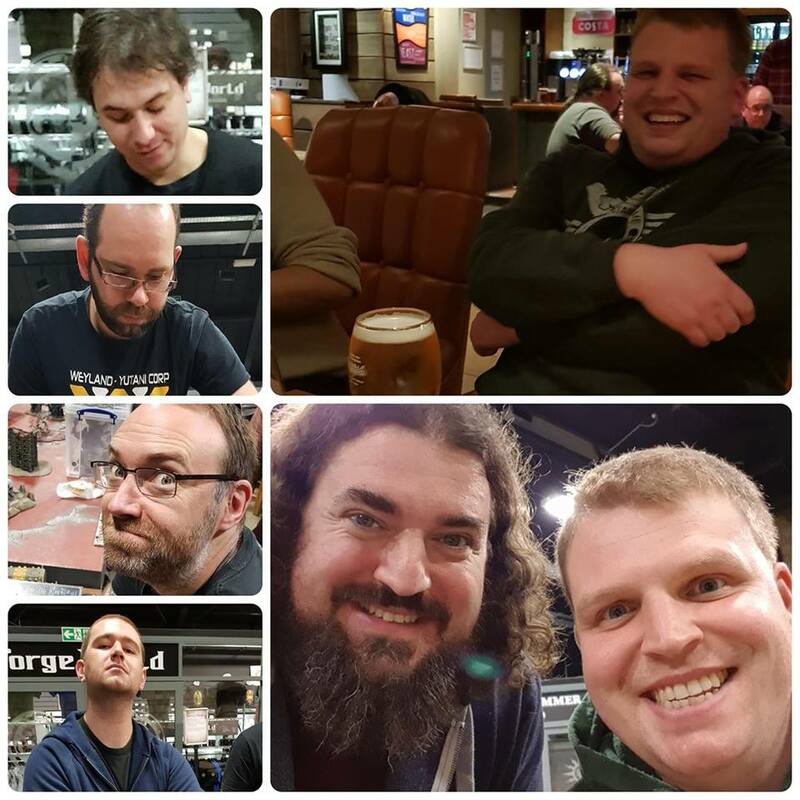 Have an awesome time in the hobby and we will catch you in two weeks. 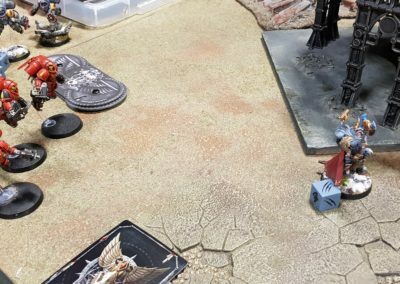 Until then… its episode 34! 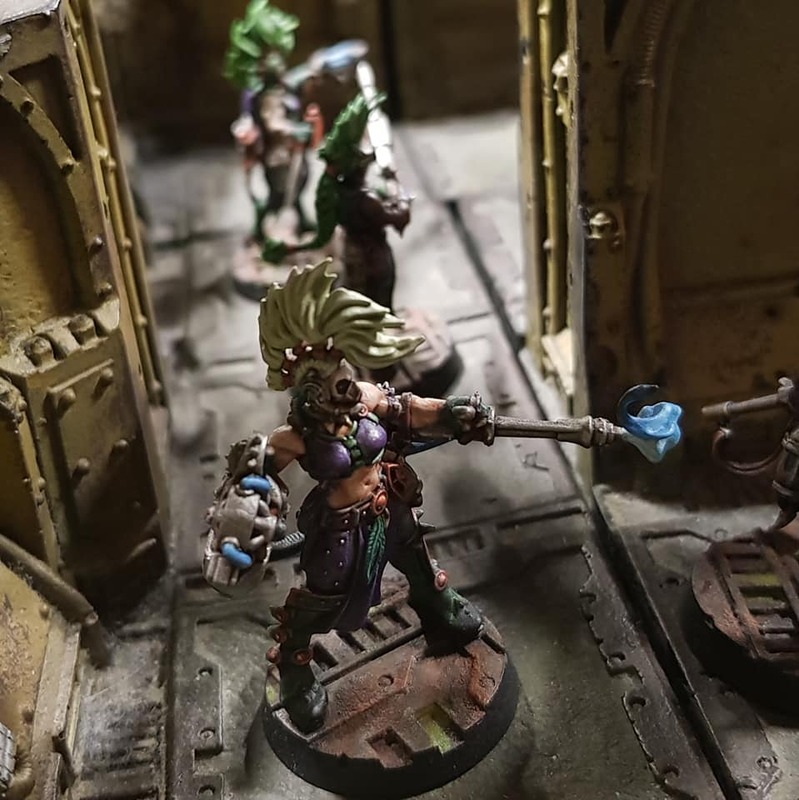 01:30:59 – INTO THE WILDS – We look at the tasty new offering from Fireforge games. 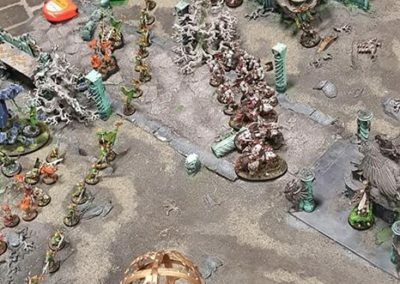 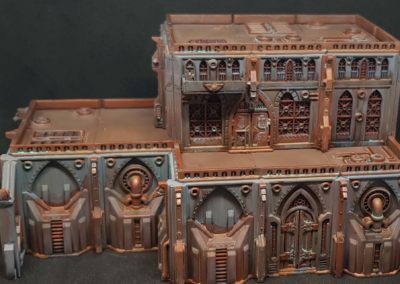 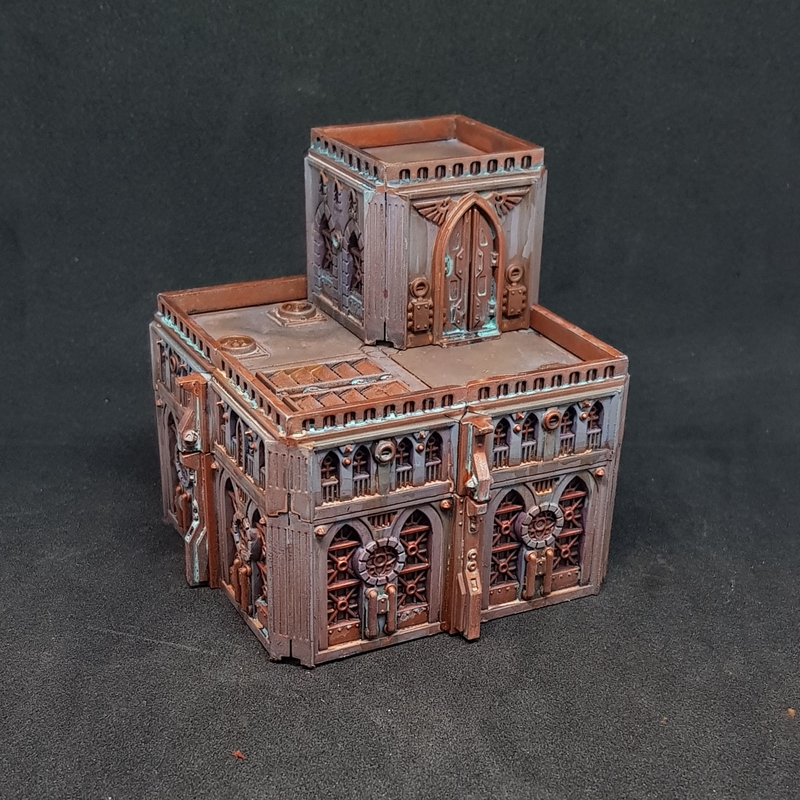 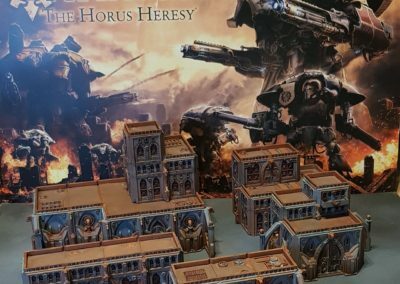 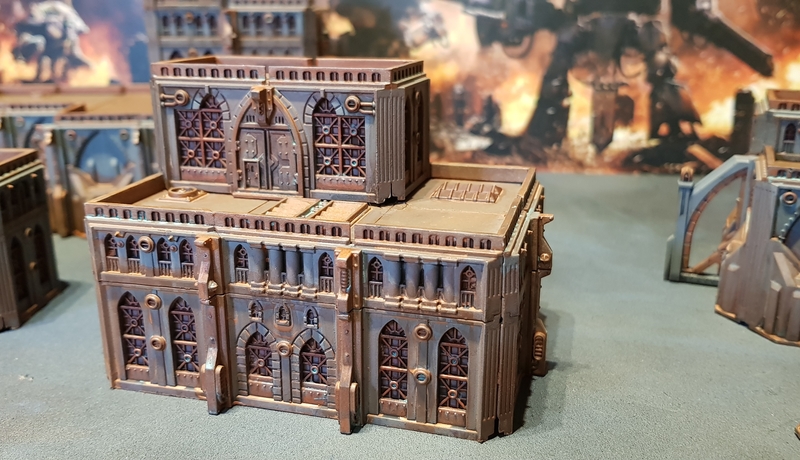 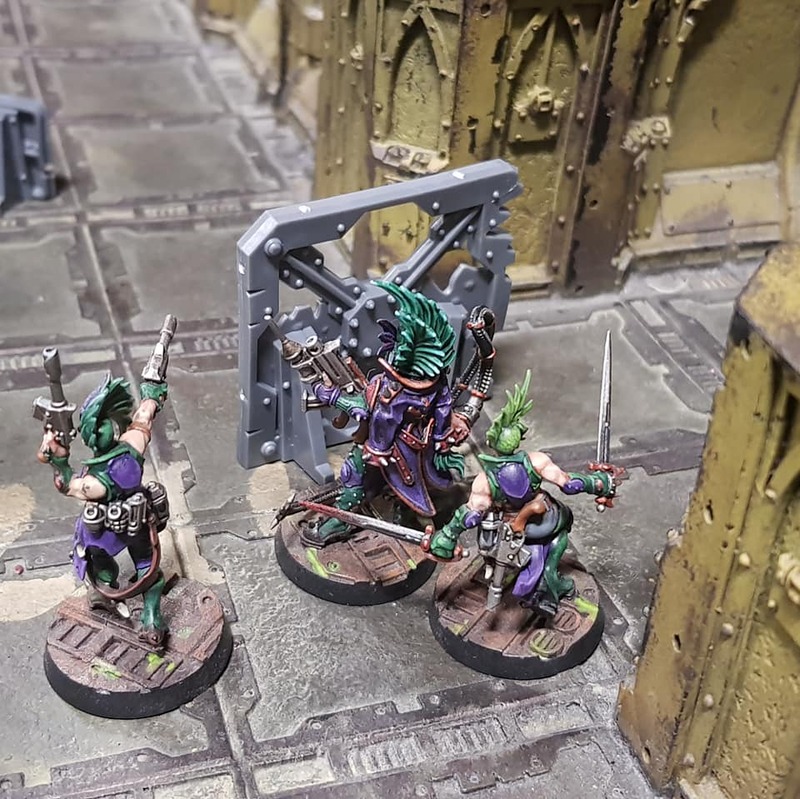 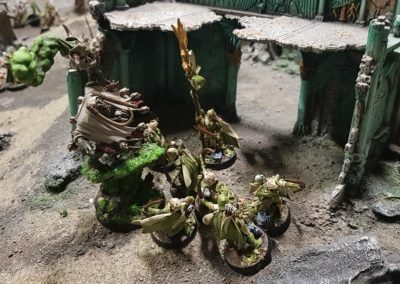 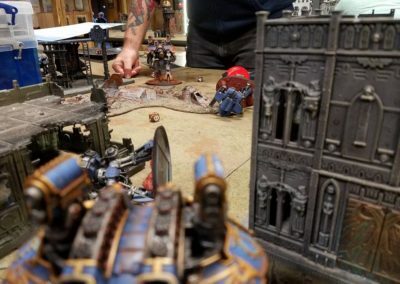 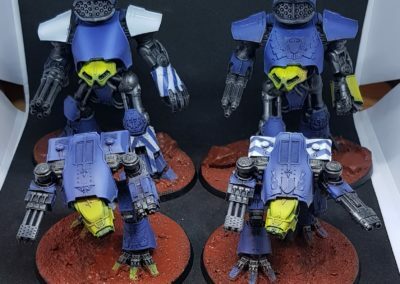 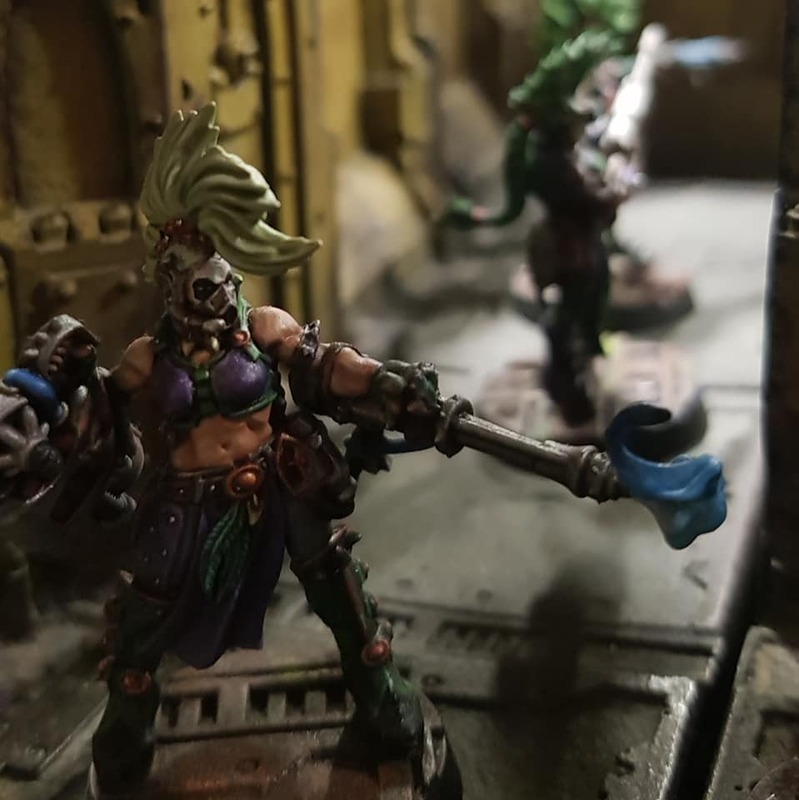 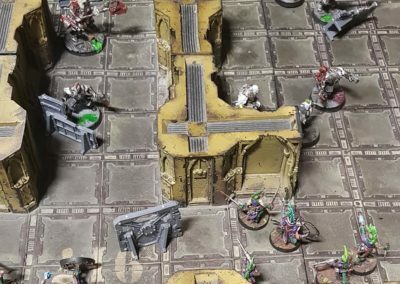 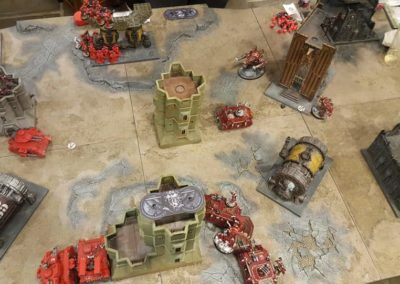 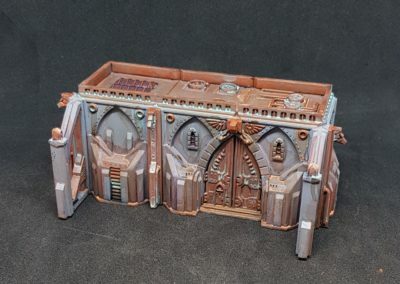 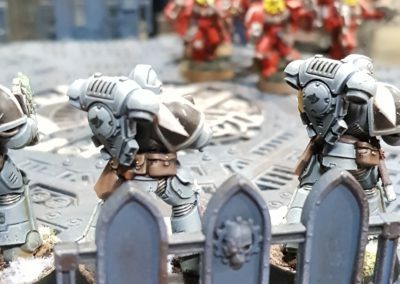 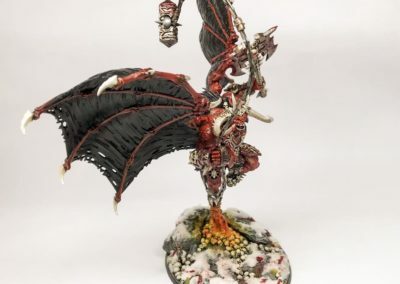 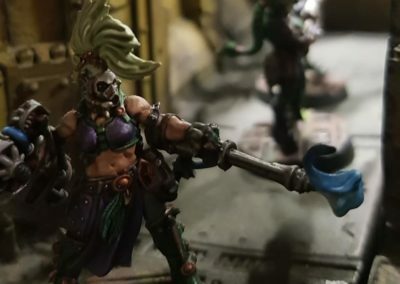 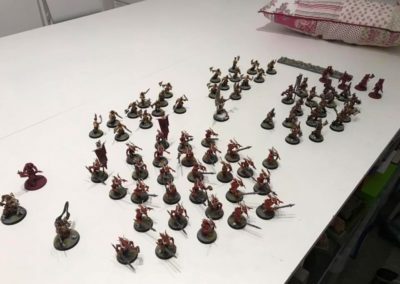 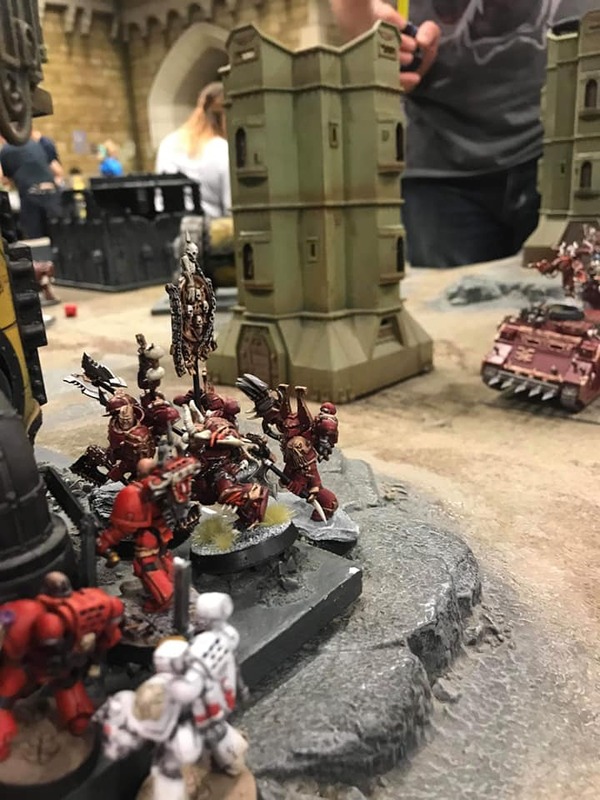 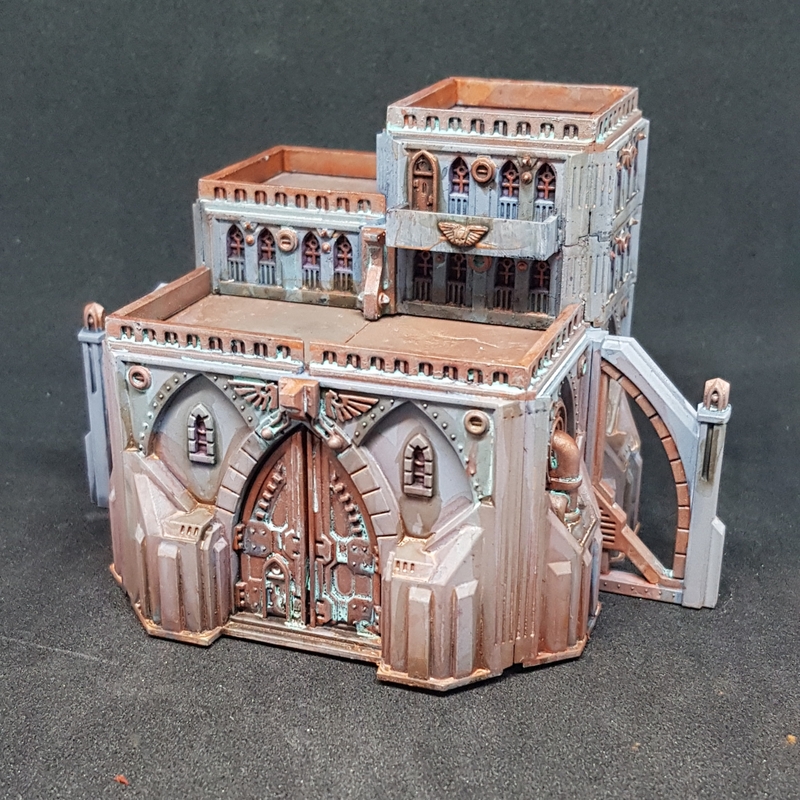 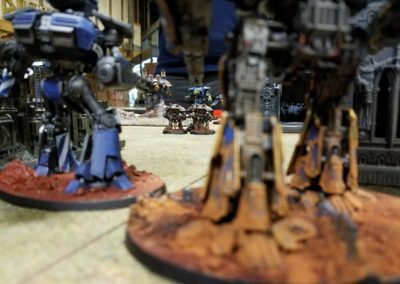 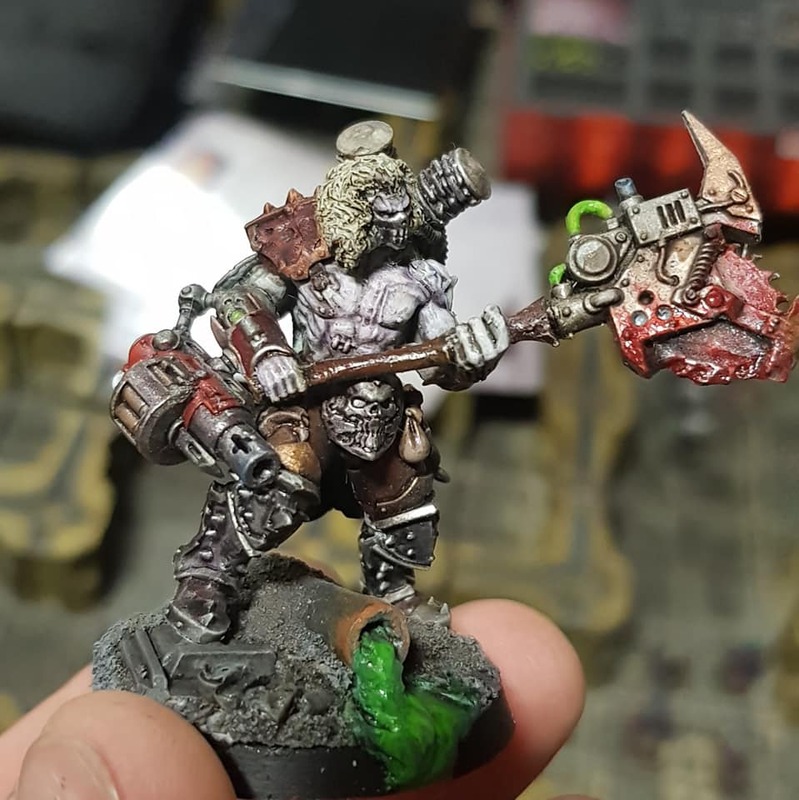 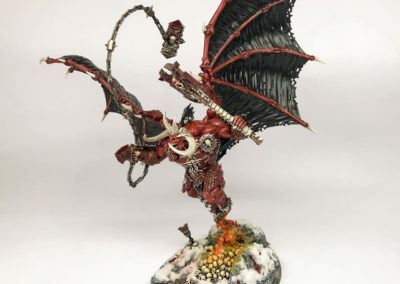 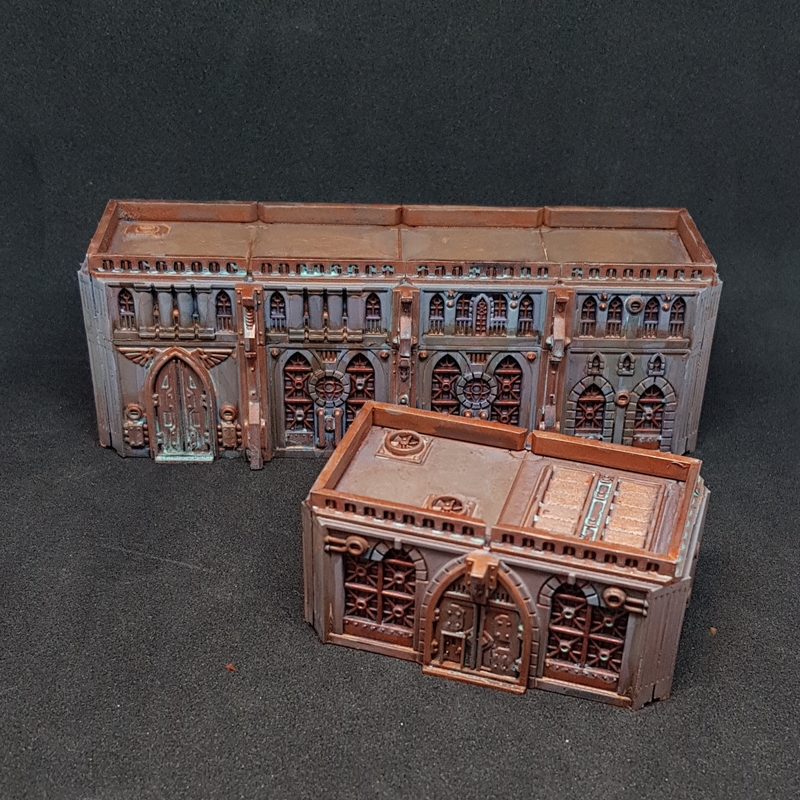 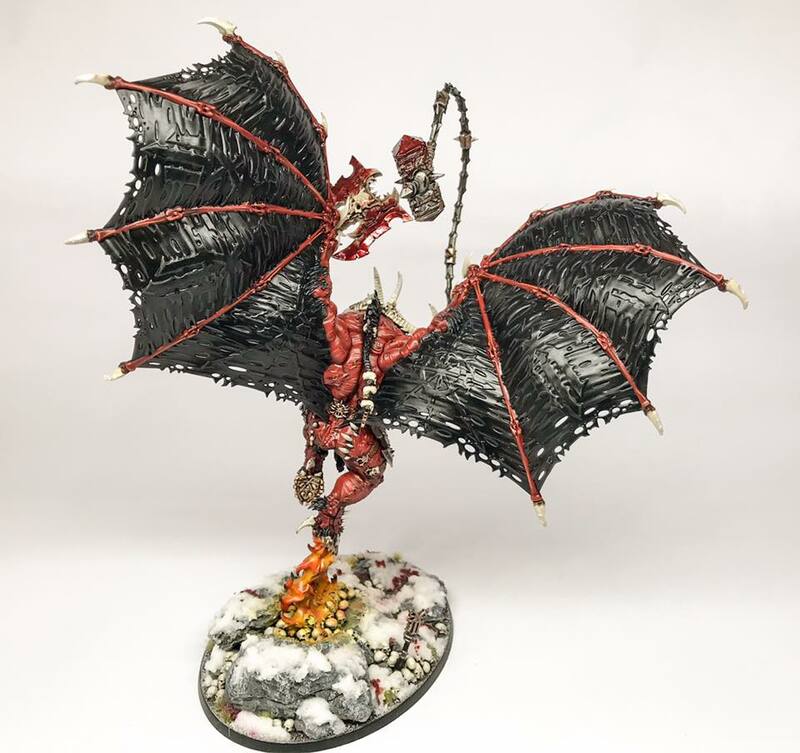 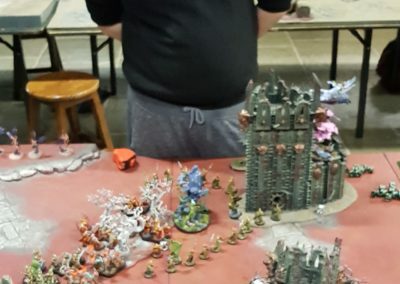 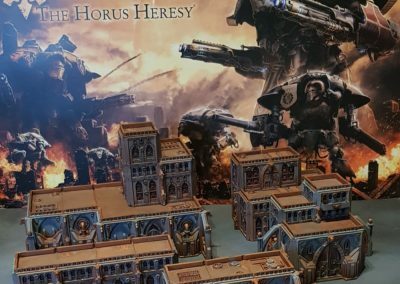 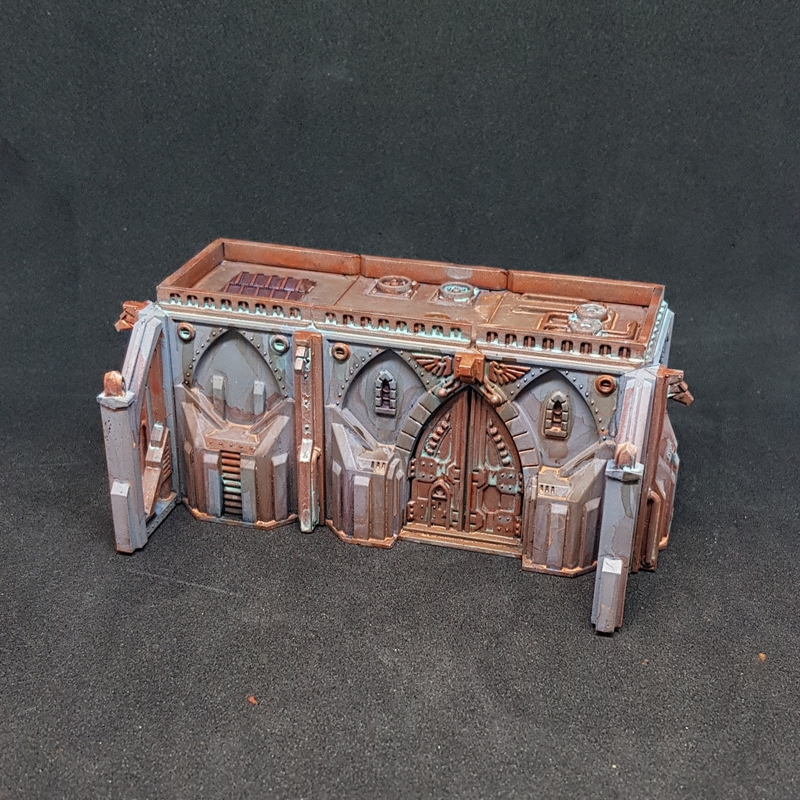 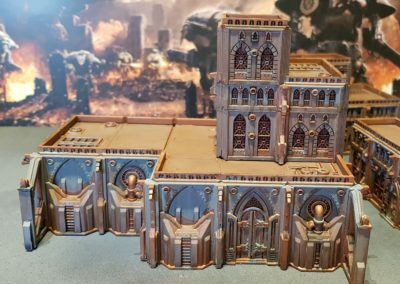 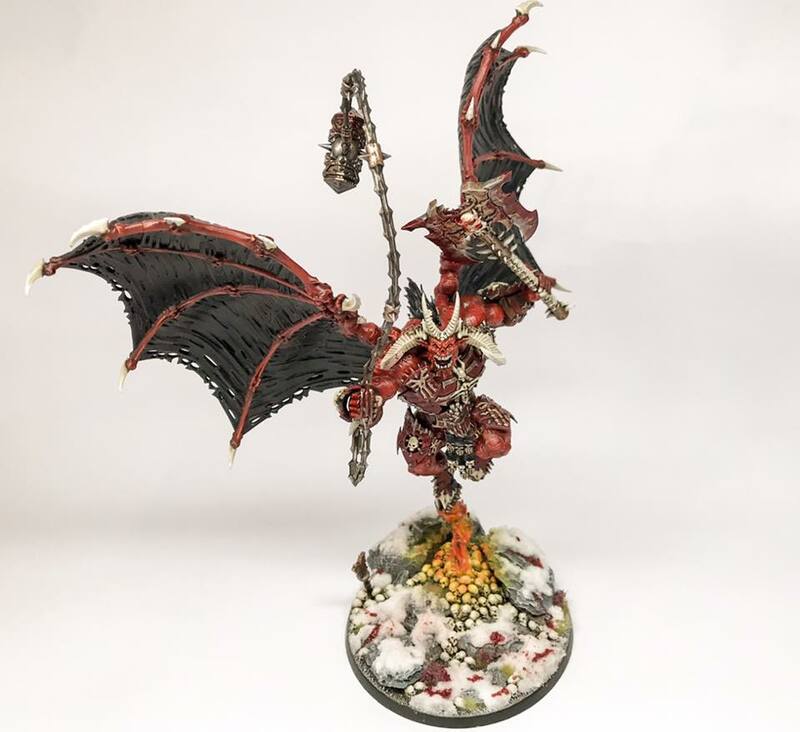 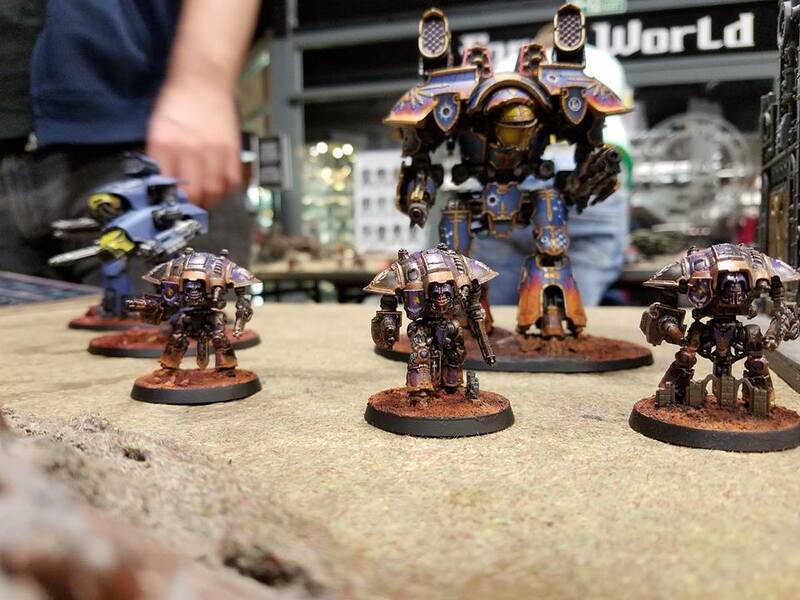 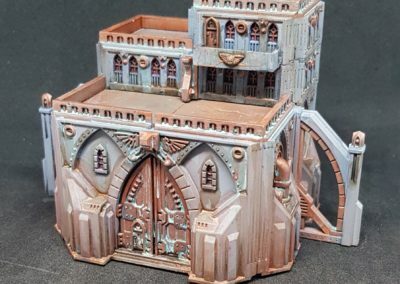 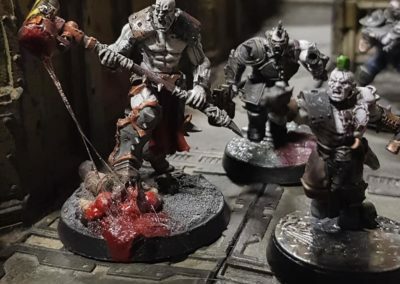 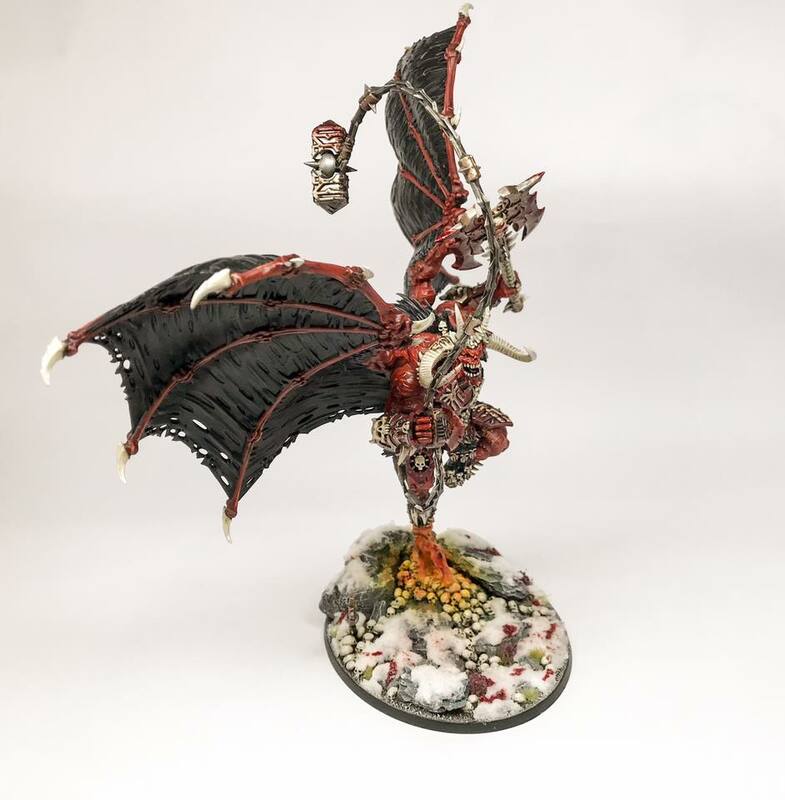 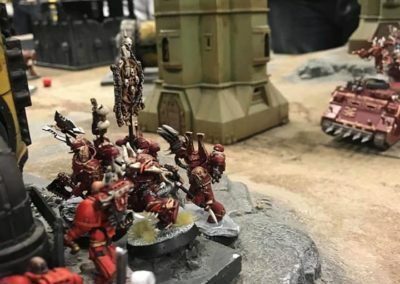 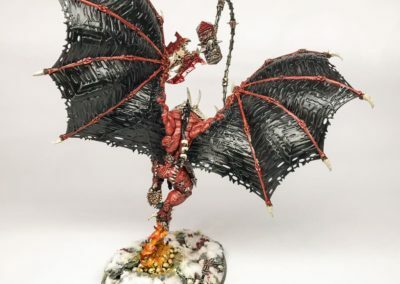 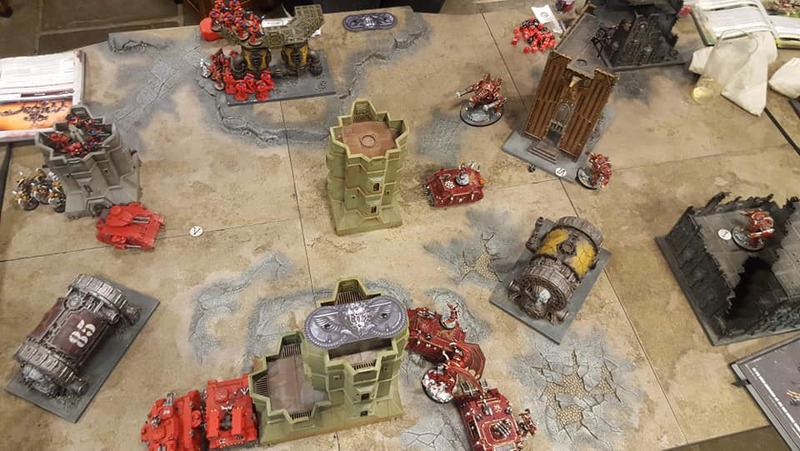 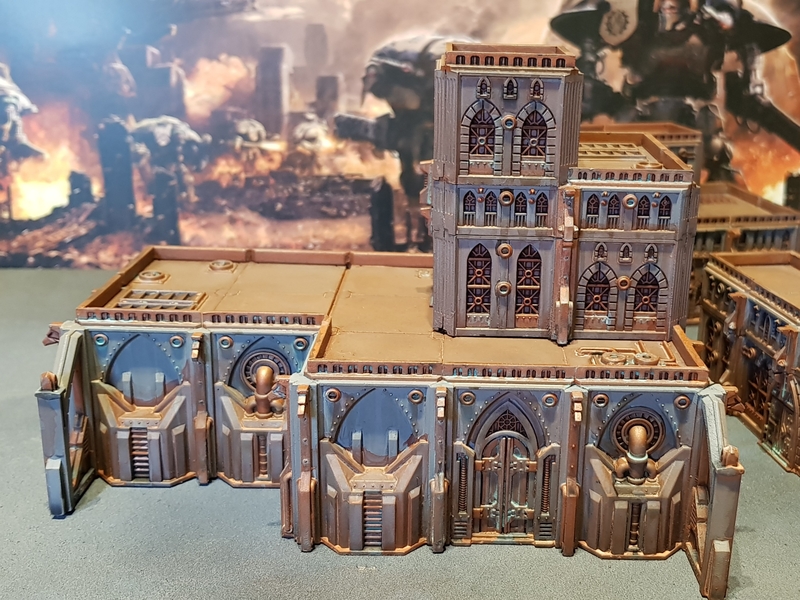 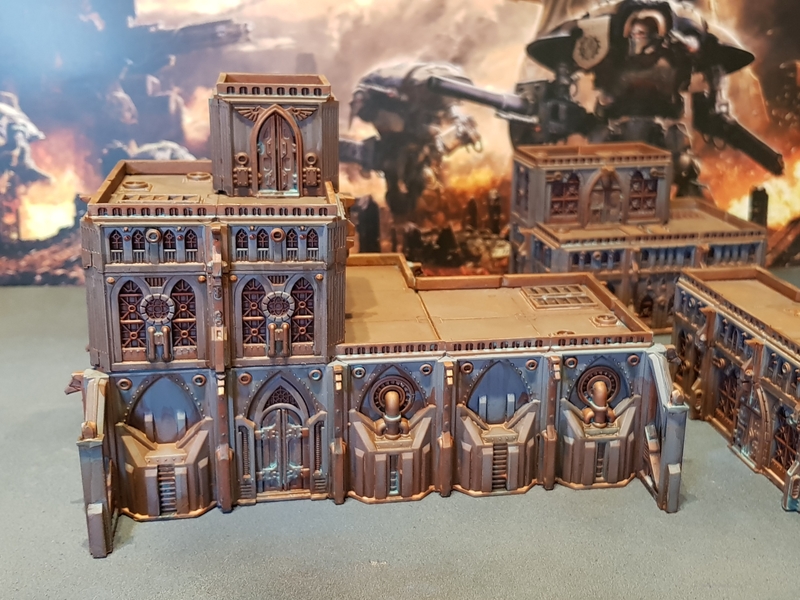 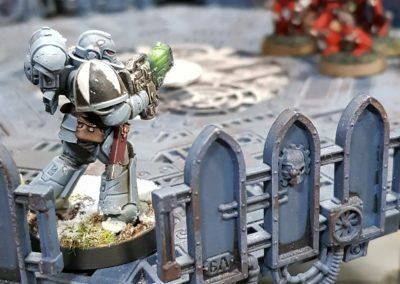 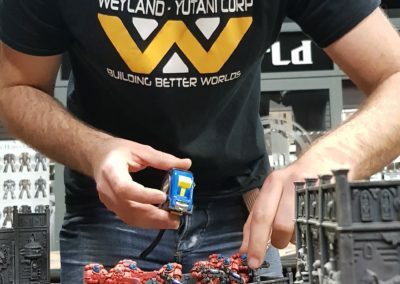 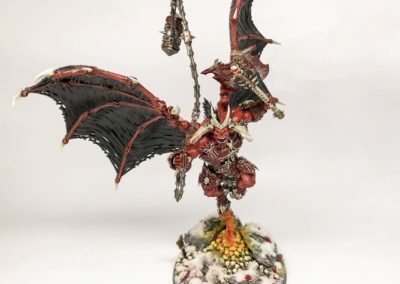 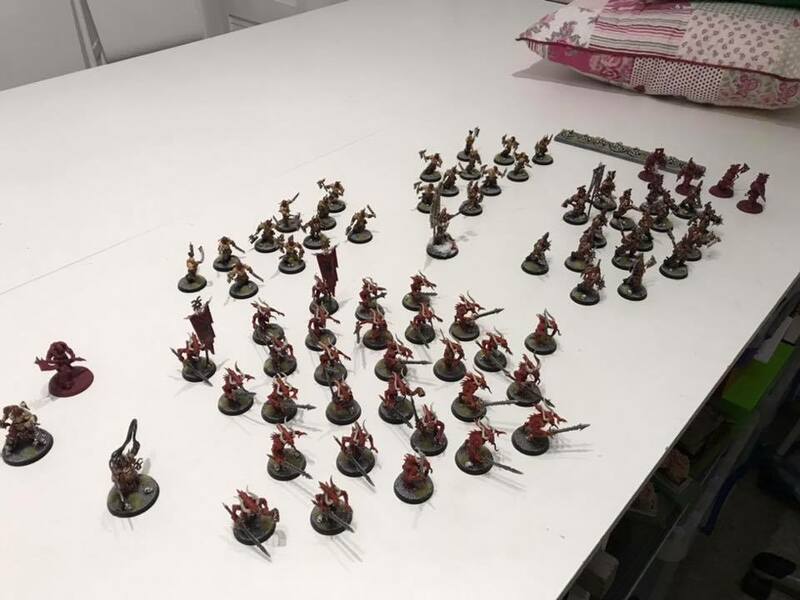 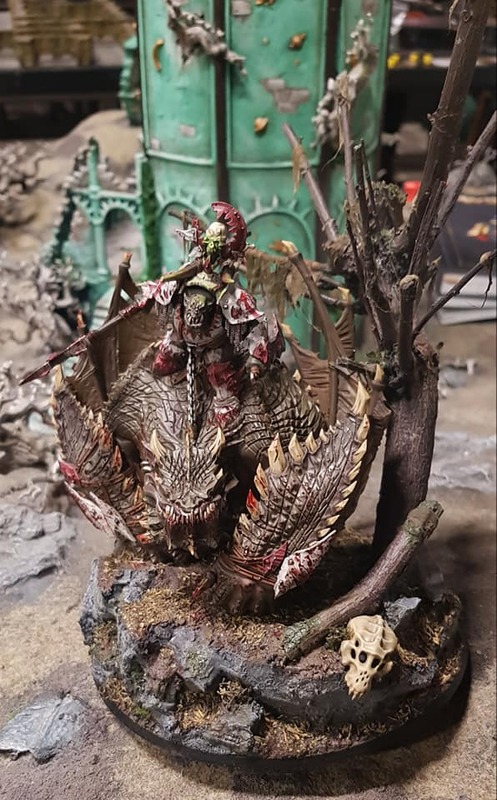 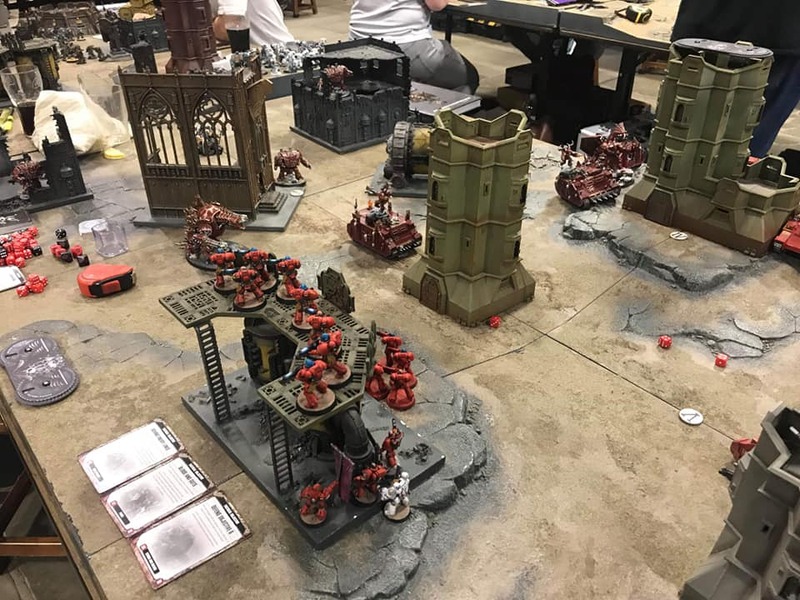 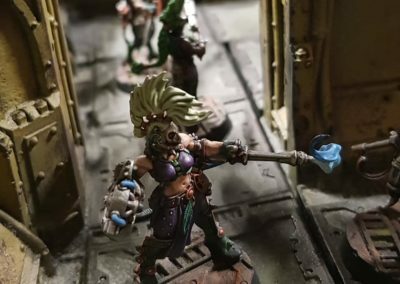 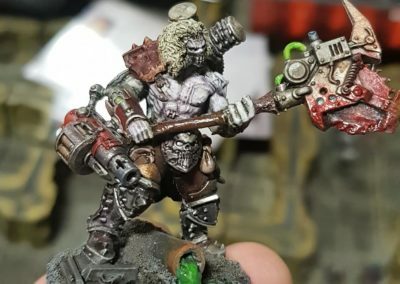 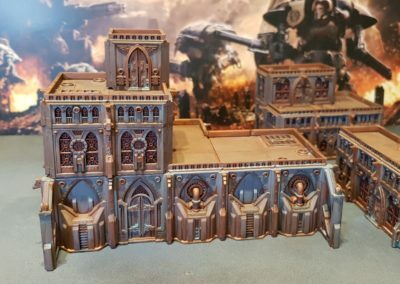 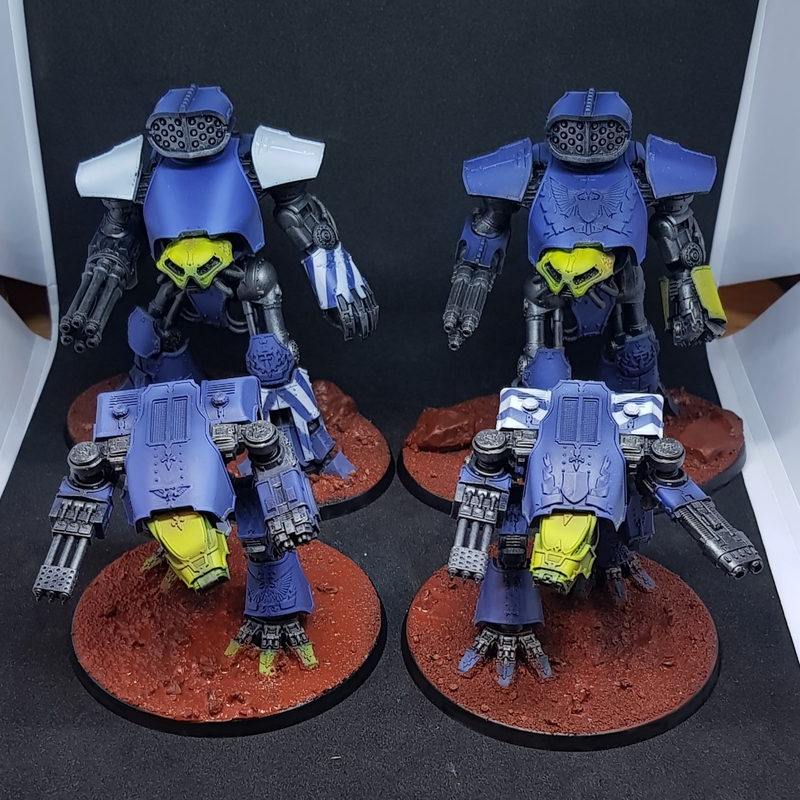 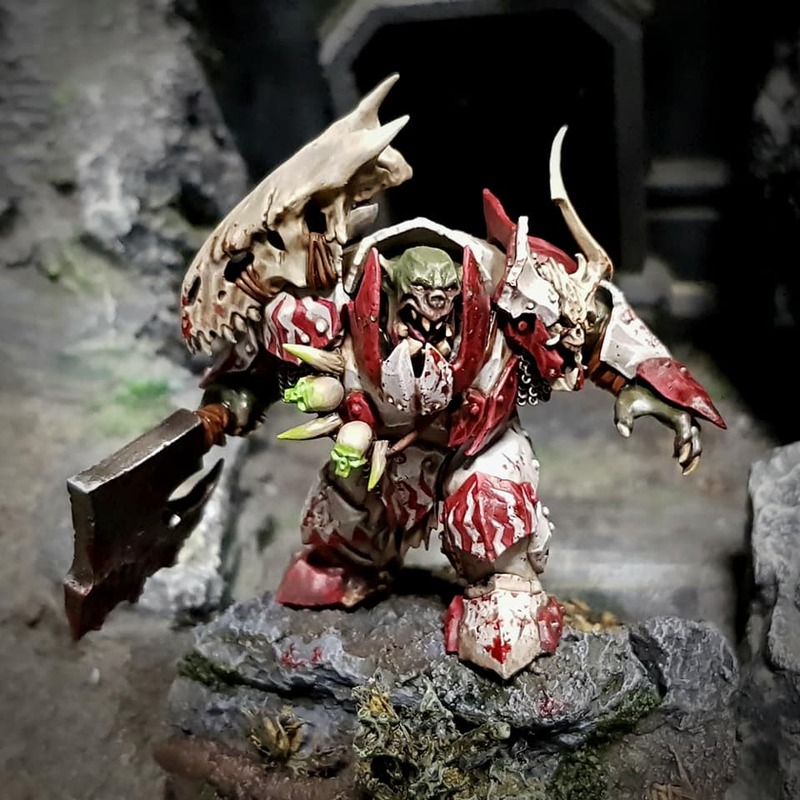 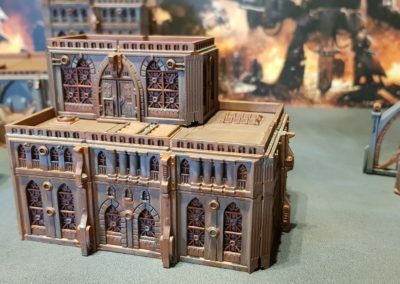 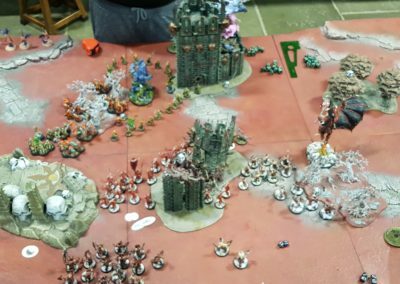 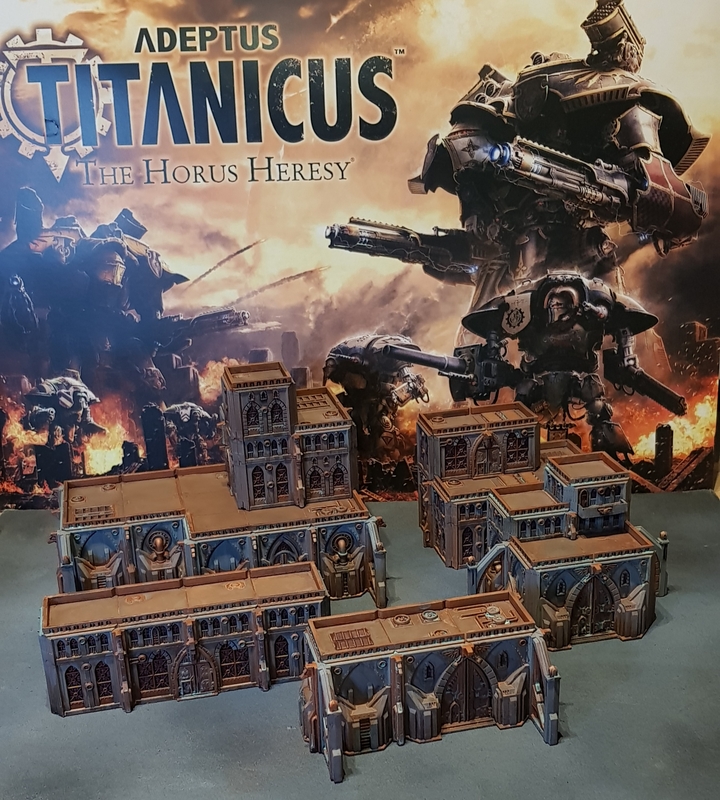 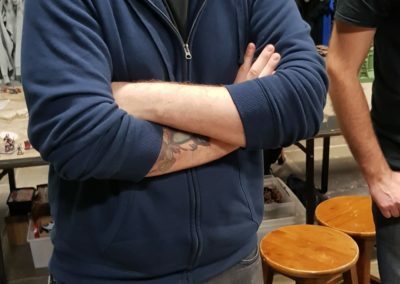 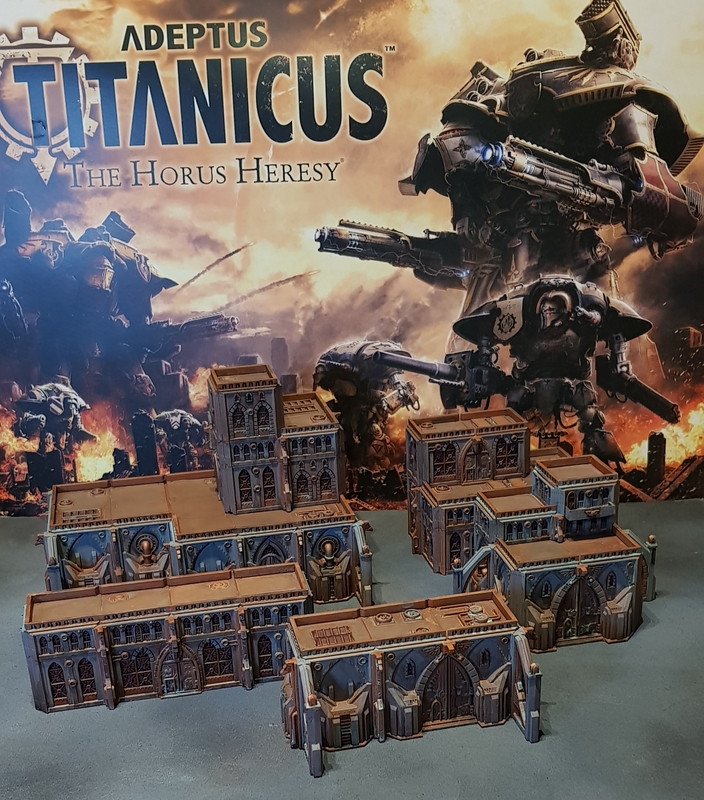 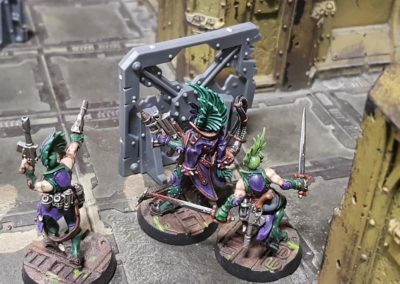 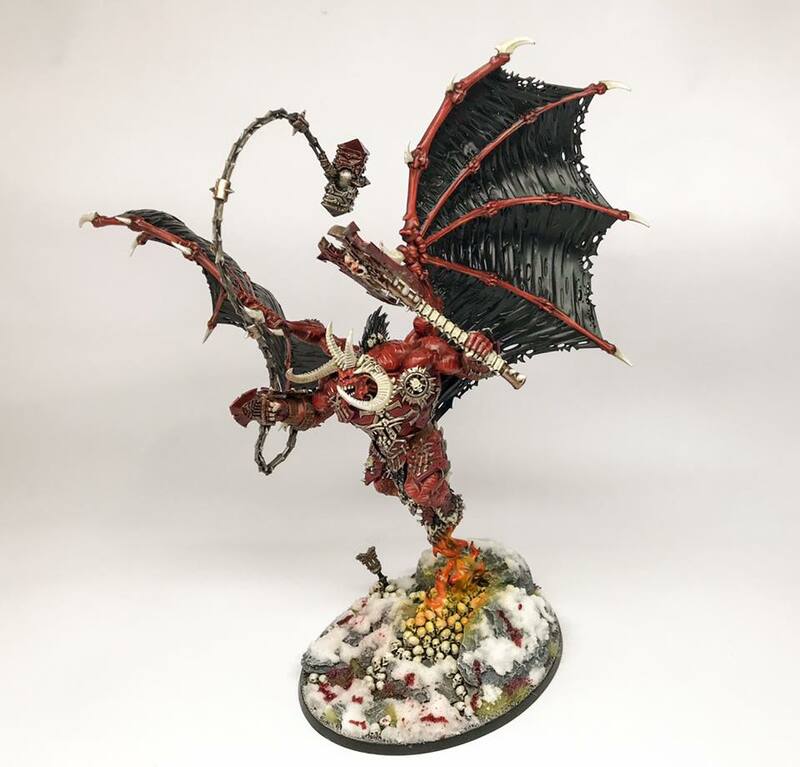 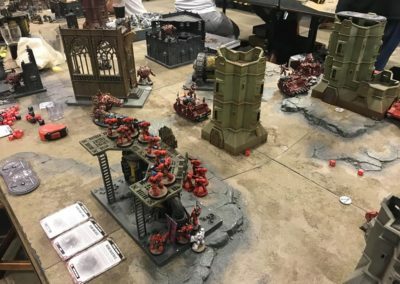 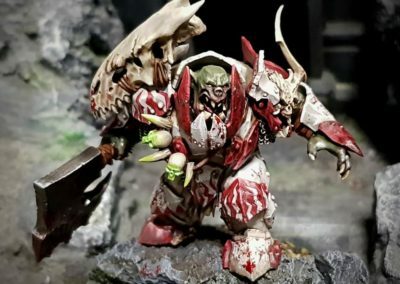 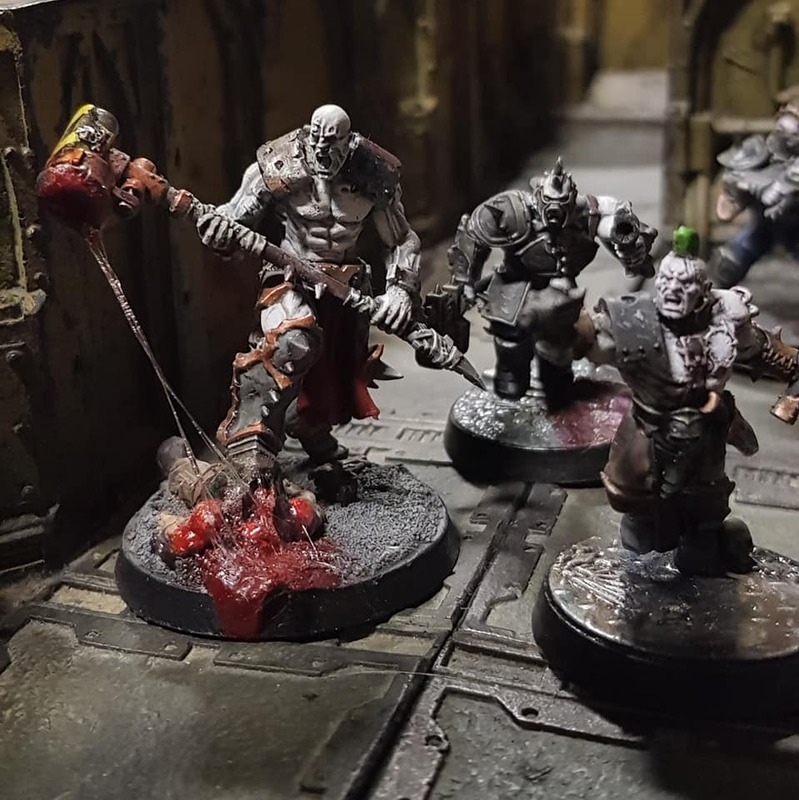 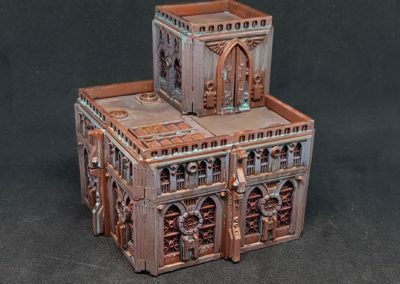 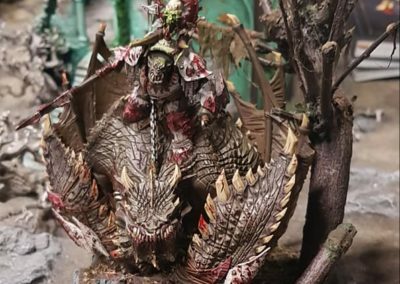 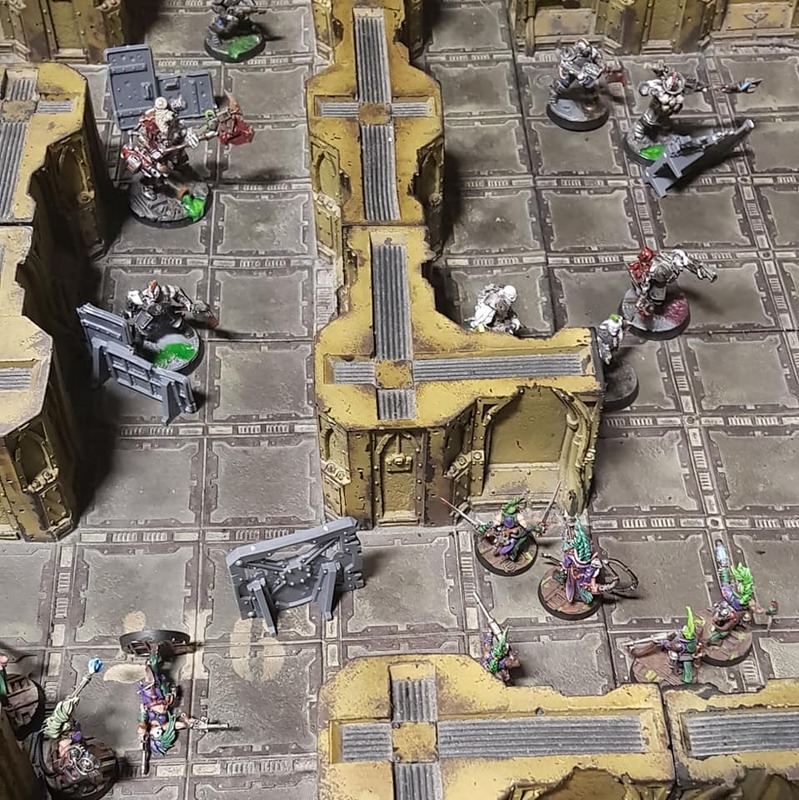 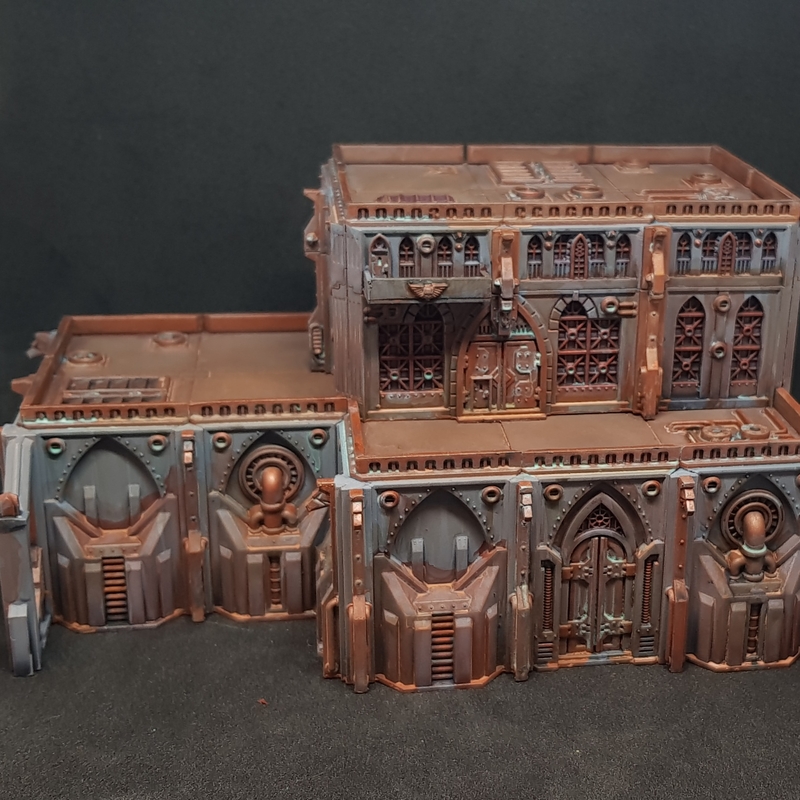 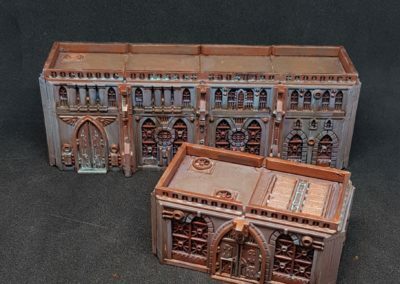 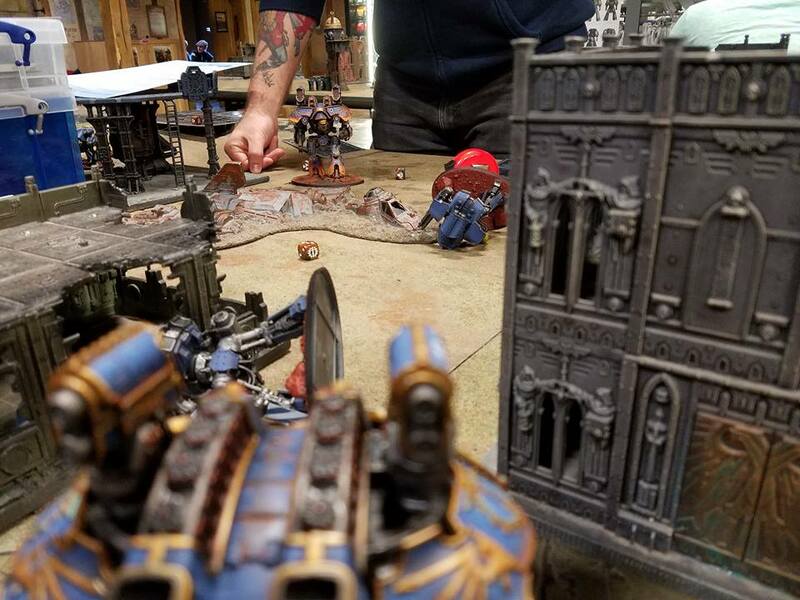 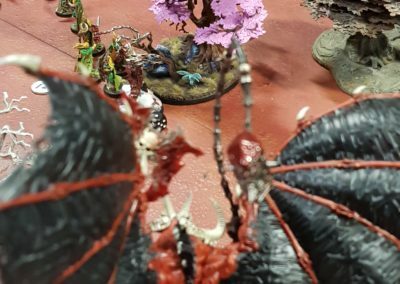 We have a long old chat about our games at warhammer world, here are some pics! 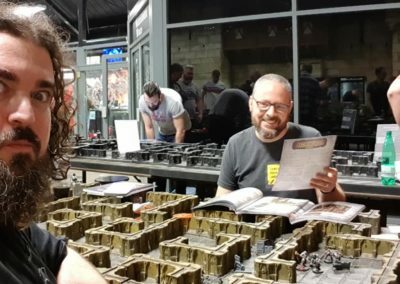 Again we largely chat about our games at warhammer world, here are some pics!